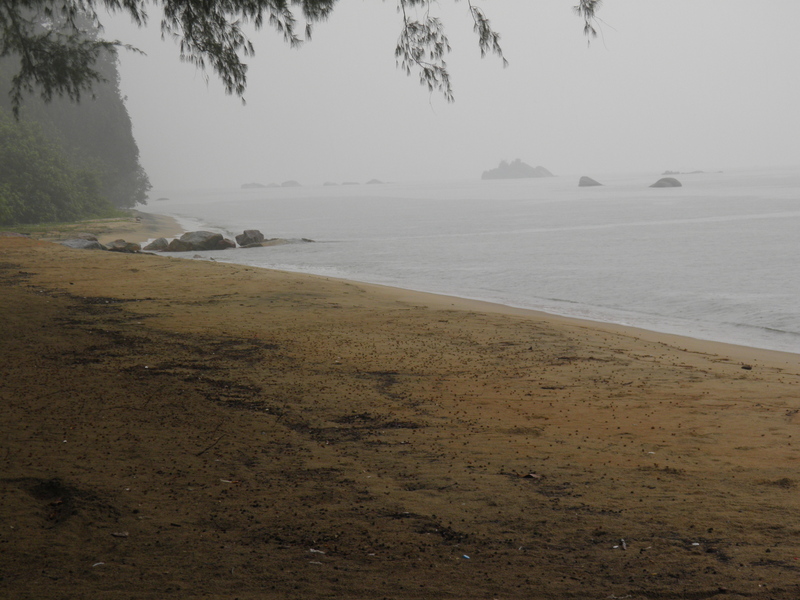 Looking out at sea from Tanjung Bidara beach, near Melaka, you can see a number of jagged islets and rocks protruding above the shallow waters. This granite shoal extends further out into the Straits of Malacca and submerged rocks pose a serious hazard to shipping. Over the centuries many a vessel has come a cropper on these rocks. The Diana would have looked something like this ship. One such ship was The Diana which sank in this area on 4th March 1817. 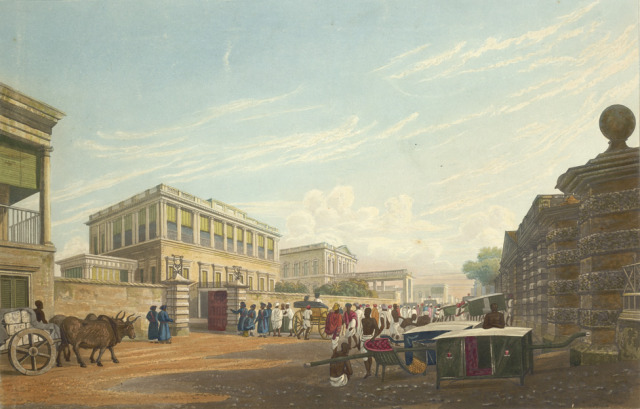 Diana was owned by Palmer and Co. ,a Calcutta agency house, and licensed by the Honourable East India Company to transport goods from Calcutta and Madras to China and back. Palmer and Co. was owned by John Palmer, who at the time was the richest and most influential merchant in British India, though he later went bankrupt. Palmer, nicknamed the Prince of Merchants, lived in a lavish mansion in Lall Bazaar in Calcutta, a building which is now incorporated into the Kolkata police headquarters. Palmer’s house in Lalbazaar was the grand one at the back. 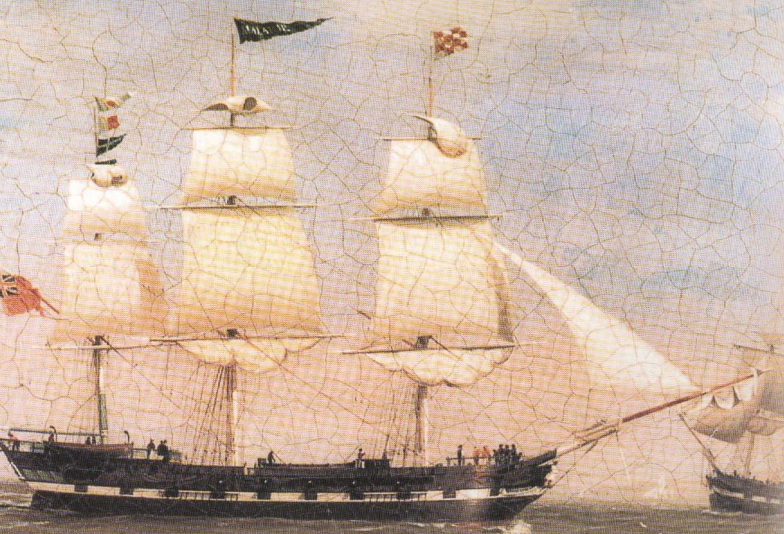 The Diana had completed a lucrative trip to China shipping cotton and opium from India to Canton. She was now on the return leg of her journey to Madras laden with ‘China articles’ such as silks, tea, preserved ginger and a large consignment of blue and white porcelain. She had stopped off briefly at Malacca to take on fire wood and allow the crew to obtain some fresh fruit, vegetables and meat to supplement their regular diet of rice and ghee. The crew were in good spirits and looking forward to getting home to India. Apart from the British Captain, First Officer and Second Officer, the crew were all lascars, Indian Muslims. The Captain, Alexander Lyell, was suffering from dysentery contracted in Canton. After paying a courtesy call on the British Resident at Malacca, Lyell returned to The Diana which was ready to depart from the deepwater anchorage in the Malacca Roads, two miles offshore from Malacca town. After clearing the Roads, Lyell, in some pain and discomfort, retired to his bunk below and handed over to his First Officer James Crichton who guided the ship, in the dark, close to the Malaya coast of the Strait of Malacca in order to benefit from the favourable wind conditions. In the early hours she struck the hidden rocks, cracked her hull and the sea poured in. Vain efforts were made to save the situation and Lyell, shaken from his bunk, gave the order to beach the ship but it was too late and she sank. Lyell and two of the Indian crew went down with the ship but the rest of the crew managed to survive and get back to Malacca. 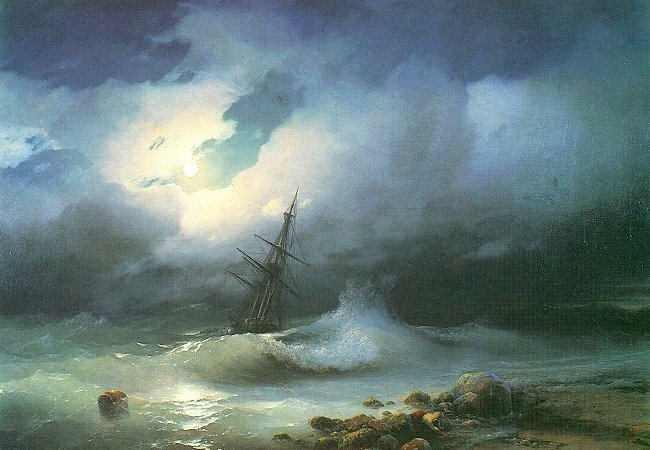 This fine painting by late 19th century Armenian-Russian painter Ivan Konstantinovich Aivazovsky is not of the Diana but gives an idea of the conditions at sea. The wreck of Diana and the cargo lay undisturbed on the ocean floor for 176 years until discovered in late 1993 by Mr. Dorian Ball and other divers from his firm, Malaysian Historical Salvors (MHS). 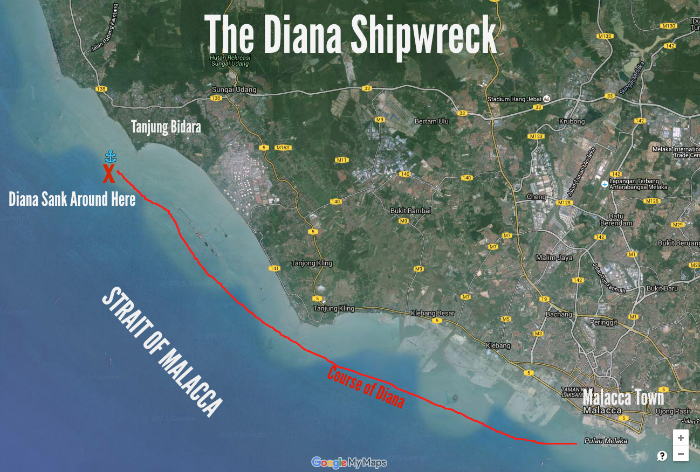 MHS had obtained a contract from the Malaysian Government to search for and salvage The Diana. It took three years of searching during which time eleven other wrecks were located before finally finding Diana in 35 metres of water. During 1994 the cargo was recovered, including 11 tons of porcelain or 24,000 individual pieces. Much of this was auctioned off at Christie’s in Amsterdam in 1995 and the sale yielded $2.98 million. 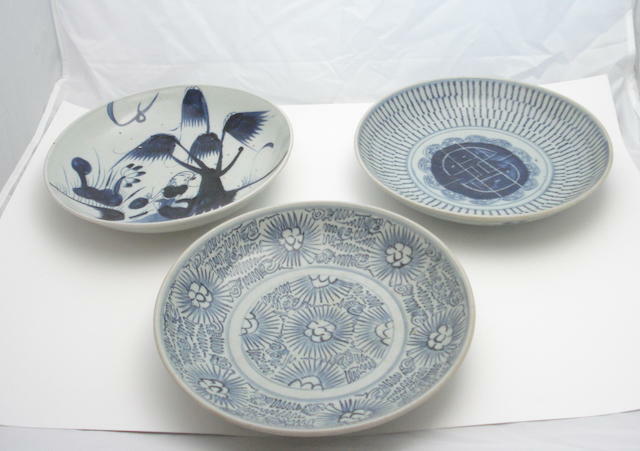 Some items come back onto the market from time to time such as these porcelain dishes, valued at around $600. 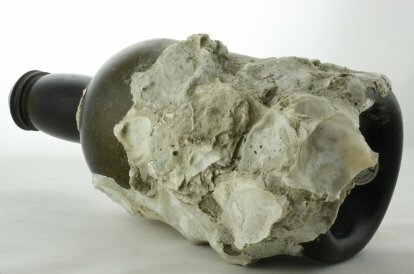 This encrusted port bottle was estimated at around $300. Interestingly The Diana had over 400 bottles of booze on board for the personal consumption of the Captain and his two British officers during the voyage. Not surprising they hit the rocks! 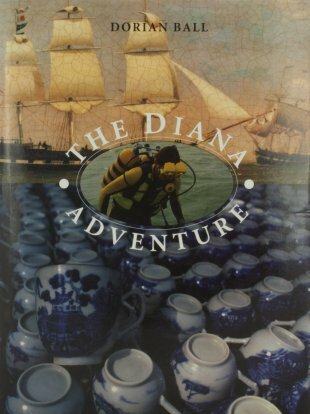 If you can get hold of a copy of The Diana Adventure it is worth reading. There’s also a book about John Palmer if you are interested called The Richest East India Merchant by Anthony Webster. You are really good in finding nice historical gems. Thanks Jan. I think we find this stuff interesting because we are becoming historical gems ourselves! Hi Graham, that will be interesting. Think you’ll find anything which the salvors missed? I doubt it, but you never know, I’ll keep you posted!